Recording Artist, Record Label Owner, Artist Development, Record Producer, Remixer, Song Writer, Marketing and Promotions, Music Licensing, Social Media Blogger, Award winning Poet and Playwright. It’s a rarity for the world to experience artistry that is so genuine, so heartfelt…so captivating. 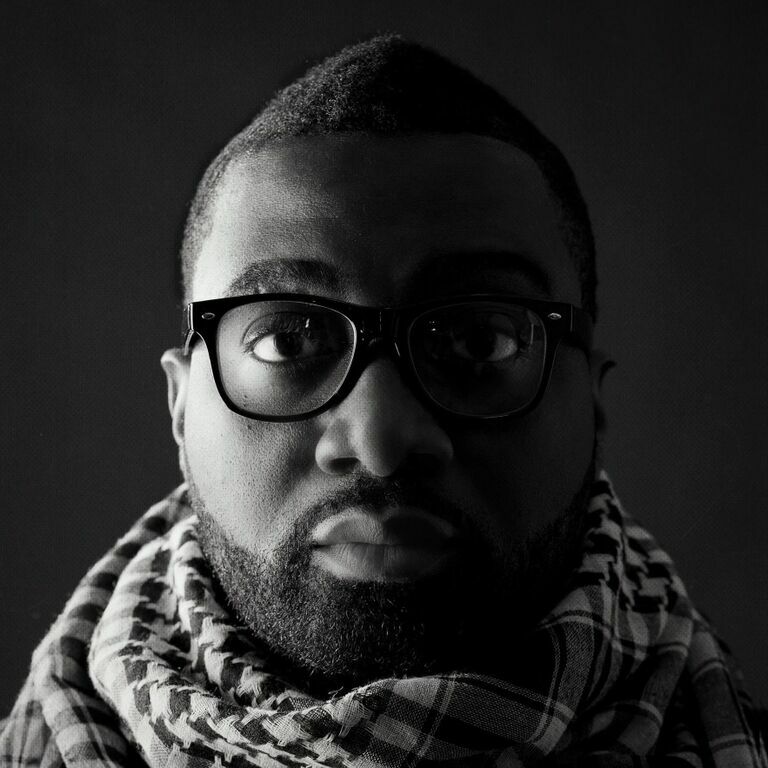 Welcome to the world of singer/songwriter, Cleveland P. Jones. He is the true embodiment of soul and jazz. In a world where there is only a handful of artists that will earn the title of “legend”, Mr. Jones is surely in route to earning his rightful place in musical history. CHANEL is a name that people instantly recognize when they hear the voice on such songs as My Life (Top 40 national chart hit in the UK, France, and Scandinavia), Dance, Lovely Day and Forget About Your Boys, that have exploded out of the UK urban soul, underground like a bush fire onto national radio, receiving solid club rotation, heavy radio and video airplay to become mainstay club classics. 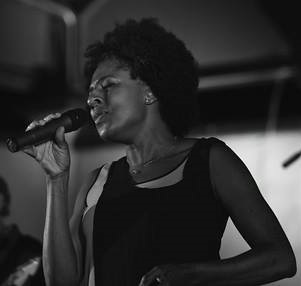 Originally from Hawaii where she grew up in a household playing everything from Led Zeppelin, Joni Mitchell and The Beatles to Billie Holiday and Ella Fitzgerald, Lisa Taylor has not looked back since she started performing at the age of 10. Detroit 67 is the story of Detroit in the year that changed everything. Twelve monthly chapters take you on a turbulent year long journey through the drama and chaos that ripped through the city in 1967. Over a dramatic 12-month period, the Motor City was torn apart by personal, political and inter-racial disputes. 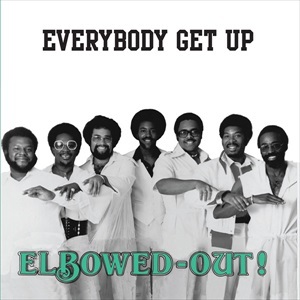 It is the story of Motown, the breakup of The Supremes and the implosion of the most successful African-American music label ever. 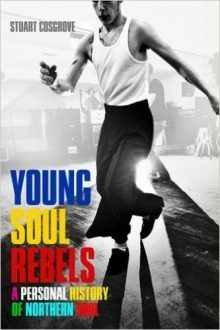 Set against a backdrop of urban riots, escalating war in Vietnam and police corruption, the book weaves its way through a year when soul music came of age, and the underground counterculture flourished. LSD arrived in the city with hallucinogenic power and local guitar-band MC5 -self-styled “holy barbarians” of rock went to war with mainstream America. A summer of street-level rebellion turned Detroit into one of the most notorious cities on earth, known for its unique creativity, its unpredictability and self-lacerating crime rates. 1967 ended in social meltdown, personal bitterness and intense legal warfare as the complex threads that held Detroit together finally unraveled. 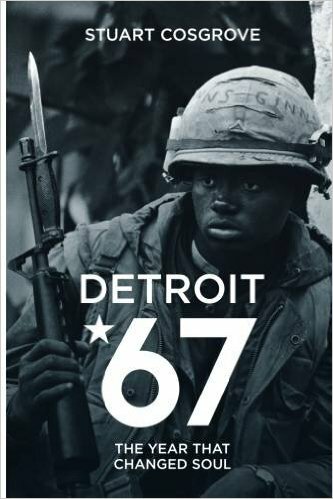 Detroit 67 is the story of the year that changed everything.